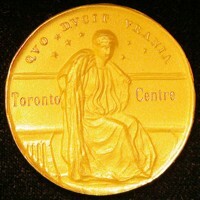 Beginning in 1905, the RASC instituted a Gold Medal for presentation to the top undergraduate student graduating with first class honours from the astronomy and physics department at the University of Toronto. 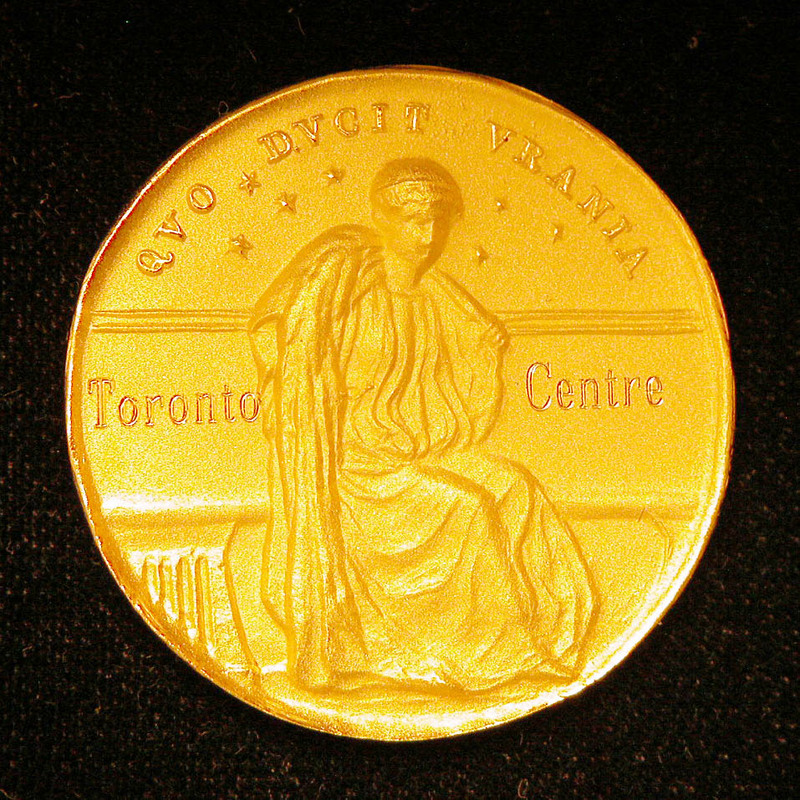 In 1988, the RASC began to offer the Plaskett Award for the top graduate student in Canada and the Society's Toronto Centre has continued the tradition of offering the Gold Medal to undergraduate students since that time. Many Gold Medal winners have gone on to enjoy a high profile in the Canadian astronomical community and the RASC, including Michael DeRobertis, John Percy and Frank Sawyer Hogg. The design of the medal is based upon the original Seal of the Society established in 1905.